No Ctrl+C-The Blog for nerds and geeks who care for nothing. 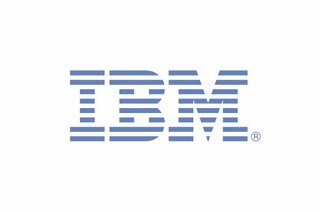 This is a Tech Blog.This blog is for those who have a vivid interest in the field of technology.For those who do not have any interest in this exhilarating field can shut off their windows right now! 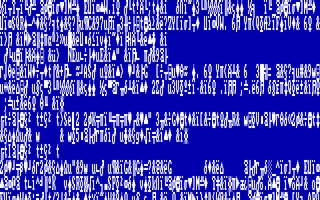 BSOD through the last few ages. 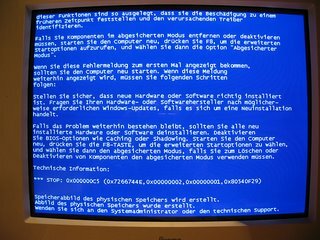 Windows has gone through many changes over the years, but one feature has remained comfortingly consistent: the Blue Screen of Death. 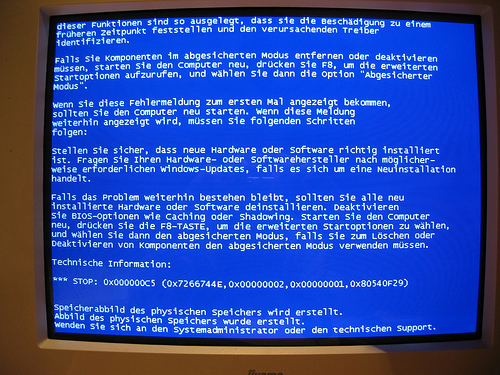 Otherwise known as a system freeze, the BSOD is well known to Windows users the world over. 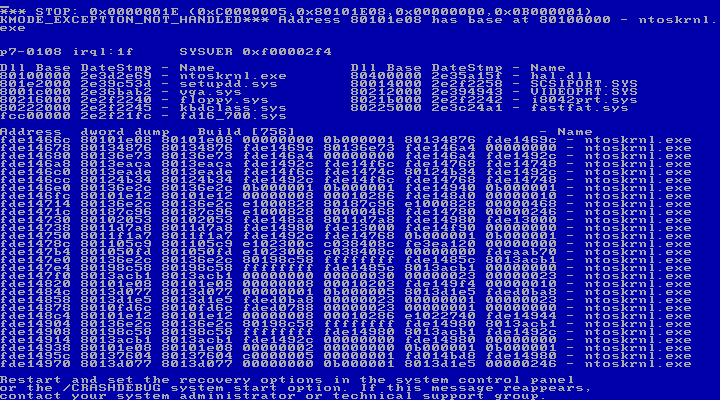 Have a look at these more unlikely BSOD sightings. 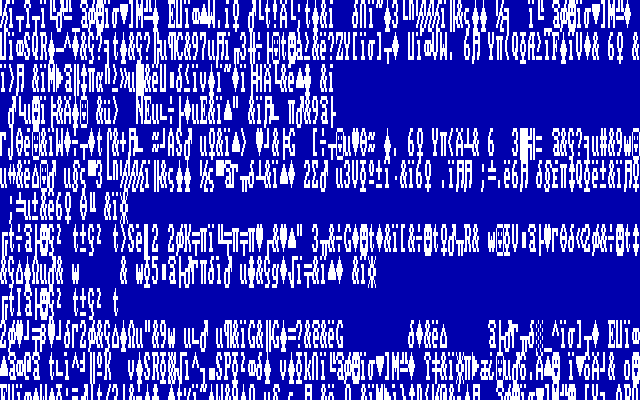 A common sight to anyone who used Windows 95, Windows 98 or Windows ME regularly. 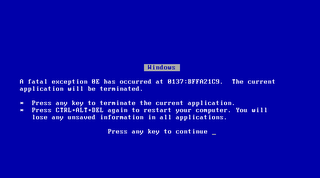 The BSOD would pop up whenever a floppy disk was removed too soon, or a keyboard was unplugged at the wrong time, or when RAM chips started to fail. 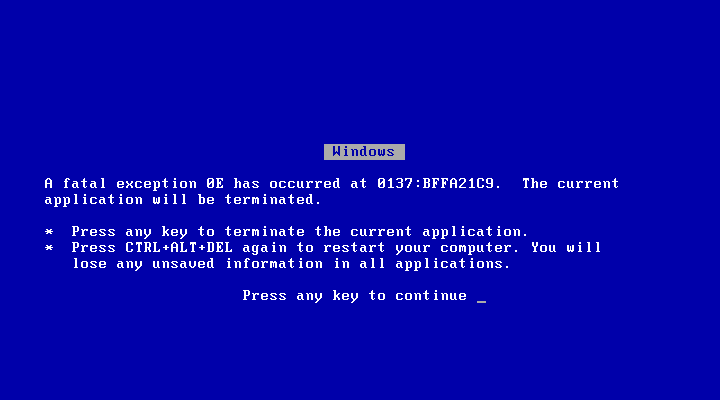 Thevery first Blue Screen of Death wasn't actually a "stop error." 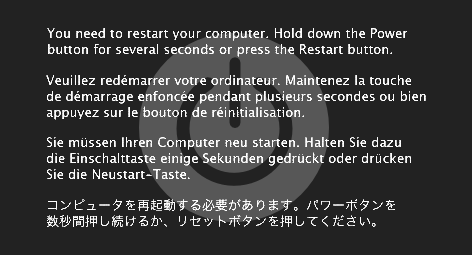 It occurred in Windows 1.1, and only when the system crashed during the boot process. 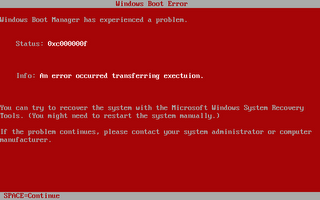 Certain versions of Windows could be programmed to write debugging information whenever spitting out a BSOD.. 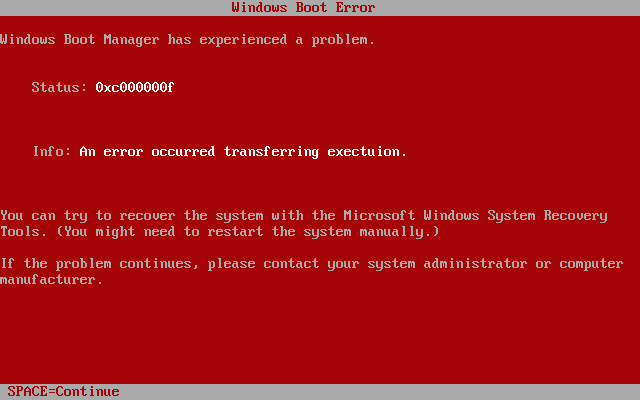 Early beta versions of Windows Vista (dubbed "Longhorn") displayed a Red Screen of Death when boot errors were encountered. The red screen was a rare treat for Longhorn testers -- all other crashes in the OS brought up the familiar blue screen. 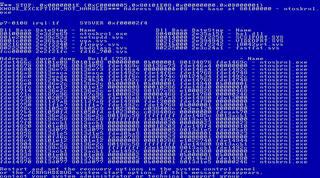 The final version of Vista preserves the BSOD legacy for the next generation..
Super Bowl site attacked by Trojan Horse. The official Web site of Dolphin Stadium(the location of this weekend's Super Bowl XLI game)has been infected with a Trojan horse program. The virus seeks to download keystroke-logging software on Windows machines if users visit the site without the latest security updates from Microsoft, security experts warn. The site still hosts the virus, and it advises people to steer clear of the site for now. The Trojan tries to use two different exploits to break into Windows PCs; one of them was fixed by a patch Microsoft. 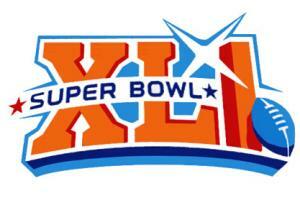 It is clear that the bad guys are counting on major traffic to the site this weekend.The site is also receiving a large number of visitors, thanks in part to some Super Bowl search terms that prominently link to the site. According Alexa, the stadium site receives about 784,000 hits per week. If you want to be on a safer side it is preferable to take some time and do the Microsoft Update. Microsoft always advises consumers to better protect themselves by visiting only "trusted sites." However, this type of attack highlights that even popular consumer sites can harbor serious problems. High-profile Web sites like Dolphin Stadium's should do even a rudimentary security review to thwart this type of attack. But now, within few hours of this attack the site has been cleaned up.But it is suspected that the same virus may have been seeded into other sites. The main "podcasts" page on the Web site for the Center for Disease Control and Prevention appears to have been infected at some point .The technicians at CDC are checking on the situation. There obviously are multiple sites currently infected with this Trojan, so make sure you're up to date on Microsoft patches. A statistics report posted by an reporter states that Google's AdWords and AdSense programs are funding terrorist organizations. International Business Machines Corp.(IBM),whose stock rose 16 percent last year as it expanded in software, said that Chief Executive Samuel Palmisano will be paid a $1.8 million salary in 2007. 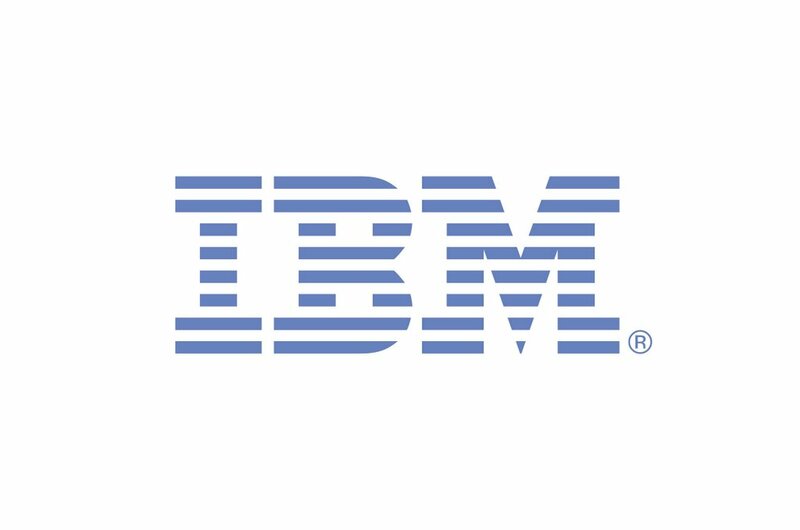 He will also receive stock units worth $3 million vesting in 2011, and performance share units worth $7 million, payable in 2010, according to an IBM filing with the U.S. Securities and Exchange Commission. 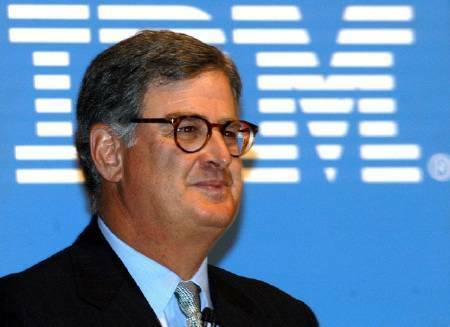 Palmisano, 54, who became CEO in 2002 and has been with IBM since 1973, oversaw a 20 percent increase in net income in 2006 as the company made almost $4 billion in acquisitions to expand in software, its most profitable business. Sony gives away Blu-Ray Discs for Free!!! According to a study by market tracking agency Nielsen VideoScan, Blu-ray movie sales have surpassed HD DVD movies sales in the USA because of Sony bundling some PlayStation 3 game machines with a movie and a voucher for another Blu-ray disc. Several hundred of thousands of Blu-ray movies were purchased for free during the PS3 launch. The war for DVD’s successor rages on: Blu-ray offers larger storage space for content while HD DVD drives and discs are easier and cheaper to produce. The market research report claims that the numbers for the week ending January 7th demonstrate that for every 47.14 HD DVD movies sold, there are 100 Blu-ray movies sold but the actual reports claims that during the following week, ending January 14th, the amount of HD DVDs sold would be 38.36 for every 100 Blu-ray discs sold. This is not breathtaking news if one believes 20th Century Fox Home Entertainment, a studio that exclusively supports Blu-ray format. Zune 2.0 the next phone? 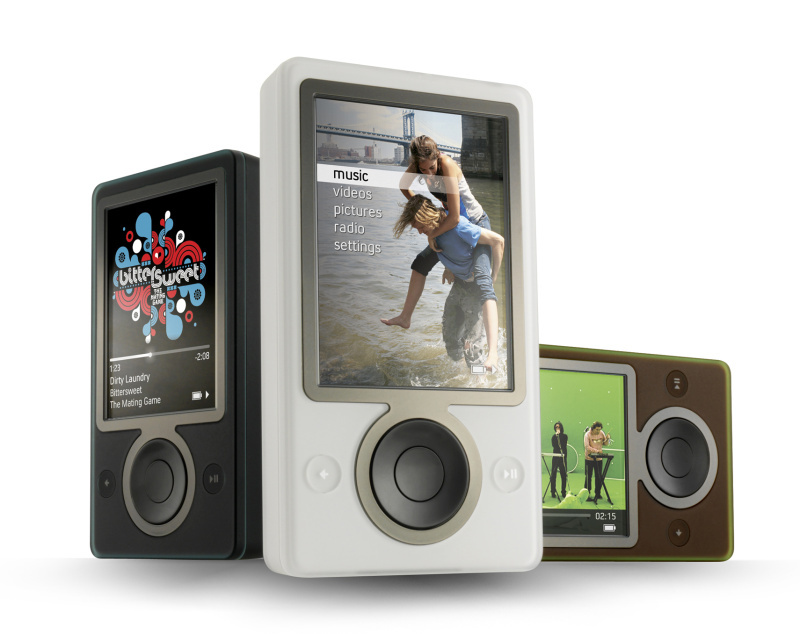 The Zune music player was supposed to be Microsoft's iPod killer.Maybe Microsoft is trying for an iPhone killer. 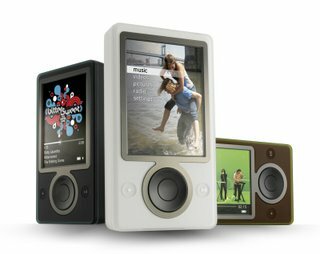 Bloggers were agog about reports that Microsoft is planning a Zune phone, which could be ready in time for the 2007 holidays. As per reports, it would be a smart phone that works with the Zune marketplace, and would not run Windows Mobile. The report also claims the rumored device would be able to sync with the Xbox 360 and stream video from the game player to the phone. The Zune didn't have quite the impact that Microsoft was hoping.Lets see whether there any chance a Zune phone would do better? This is a Tech Blog.Get all the updates in the world of internet and latest in technology on this blog. As the name goes No Ctrl C ,this blog has all the original articles posted so, no copying and pasting work from your side. If you like my Blog, please feel free to make a donation to my PayPal-account. I will donate 50% of this revenue to Unicef, the United Nations Children Fund. 2007-The year of cyber security breach. This winter Nintendo Wii carries the show!